The HVAC system in your building is a critical component of your commercial business. The air conditioning and heating keeps your work environment comfortable for your customers and employees. This provides a safe and productive work setting to maximize efficiency of your staff. Here in Texas, our weather can be hard on commercial HVAC systems. If your employees are hot and irritated, and customers are leaving your business because your climate control is malfunctioning, your company will suffer. When one of your systems go down, fast and efficient commercial HVAC repair is critical. That’s why you need an experienced air conditioning and heating contractor that can get the job done quickly and efficiently. Enertia HVAC/R employs a dedicated team of HVAC experts that specialize in providing solutions to commercial and industrial businesses. If you’re system runs into trouble and it cannot wait, we offer 24/7 emergency repair services to customers throughout the Plano TX / Collin County. Commercial HVAC repair is not a DIY project and an experienced, licensed contractor is required to manage the job properly. Scheduling regular maintenance can help keep your system operating at optimal efficiency reducing the likelihood of an emergency repair situation. Because commercial HVAC systems work harder to keep up with the large space and overabundance of people occupying the space, preventative maintenance is key to the longevity of your equipment. But there are going to be cases when your equipment is in need of repair. When your air conditioning and heating system is repaired professionally, it can extend the life of your system and proactively prevent major, costly issues. Repairs can keep your system running at peak efficiency, which will save you money and reduce your energy use. But if you hire an unexperienced professional do the job or an unlicensed contractor, the equipment can be damaged even more and void the manufacturer warranty. Our professional HVAC technicians are trained and certified to work on all types of HVAC systems. They are competent to diagnose issues, offer solutions, and repair any problems that arise. 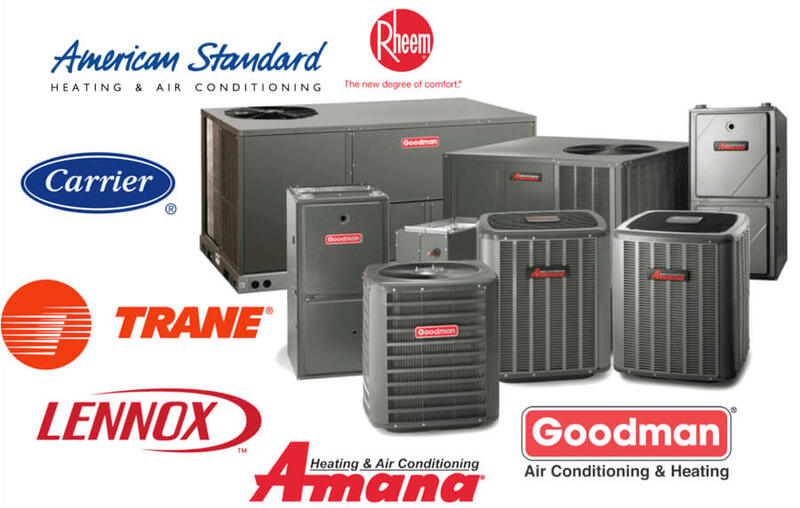 Enertia HVAC/R can repair all makes and models of HVAC equipment including Trane, Lennox, Goodman, American Standard, Bryant, Carrier, Rheem and more. 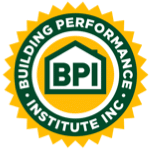 Give us a call today and set up a free on-site consultation and estimate and we’ll determine the proper fix for your commercial system.